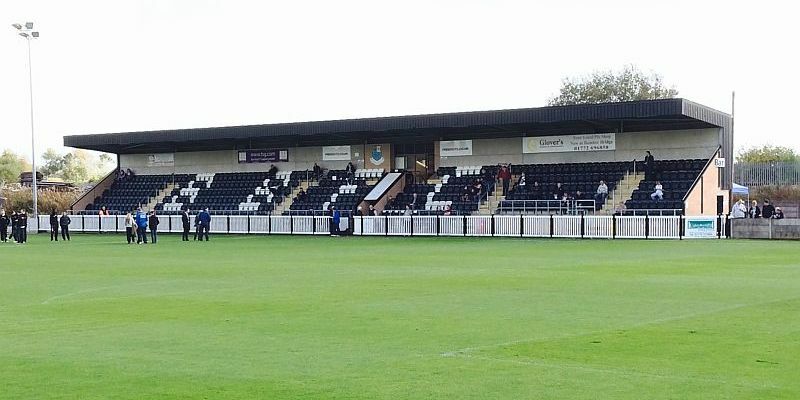 Burnley’s next game in the Premier League Cup against Liverpool, to be played on Friday 8th February, will be played at the Sir Tom Finney Stadium, home of Bamber Bridge. With Curzon Ashton unavailable, there were thoughts that we might return to Edgeley Park where we’ve played both Sunderland and Newcastle in the last two seasons in the same competition, but this will be a new venue for our under-23s. Bamber Bridge managing director Alan Grant said: “We have started an excellent relationship with Burnley Football Club and we are absolutely delighted to be hosting the under-23s. The game kicks off at 2 p.m. with free admission to season ticket holders of both clubs. Non season ticket holders will pay £4 (adults), £2 (concessions).